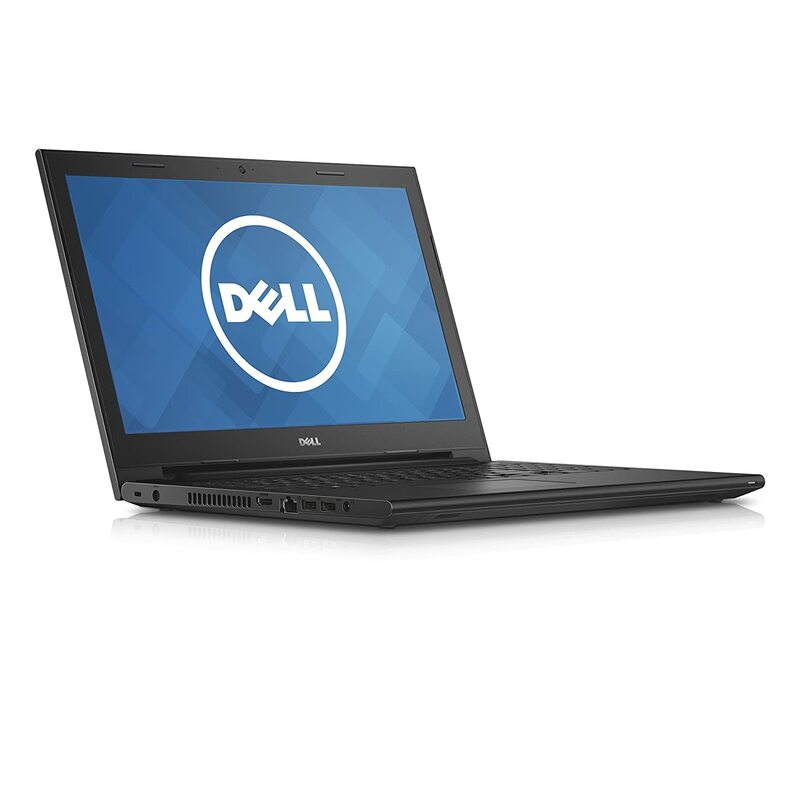 Amazon is offering an exclusive offer for Dell Inspiron 3541 Laptop. Here we can get 15% discount for this product. Real price : Rs 23,000 , Offer Price : Rs 19,540. Free delivery and cash on Delivery available. Limited Time Offer.